TAIPEI, TAIWAN, October 30th, 2014 – Avalue Technology Inc. (TAIEX: 3479-TW), the leading manufacturer in IPC, introduces a new Renity software for the Rity Series, called Renity Sentinel. 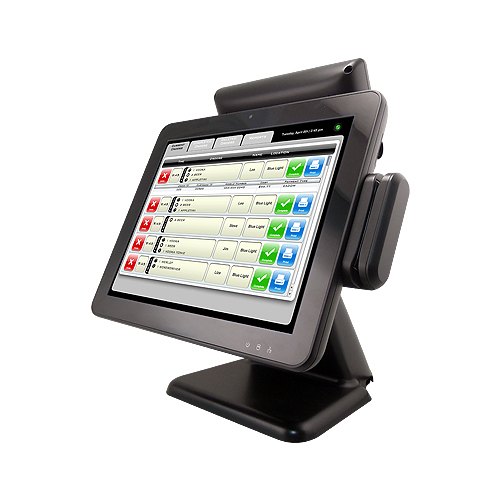 Rity Series, which is dedicate in POS all-in-one terminal and expect to bring the market a new solution for this application. Renity Sentinel providers fully system information which includes operating system information, CPU loading, memory usage, system temperature, voltage, and storage usage. 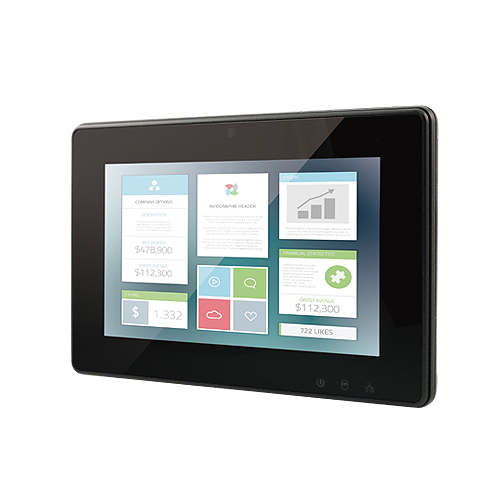 It offers an intuitive user interface to let user remotely monitor the multiple targets at time. Additionally, it provides a notification feature which can notify the system administrator when any error occurs or any criteria is meet. The feature will help to reduce the human resource cost and financial lost. It also provides advanced features which include antivirus, remote management, and system backup/restore features. Renity Sentinel integrate a self-diagnostic feature which can help the operator to test the system and peripherals by following the instructions. After the system diagnostic process is done, it will generate a summary report describes the test items, detail and result. The report will give administrator more information to handle the issues. The Rity Series have integrated with Renity Sentinel. It will help customers to monitor all the POS devices without interrupt the normal operations and get rid of system issues within very short time. 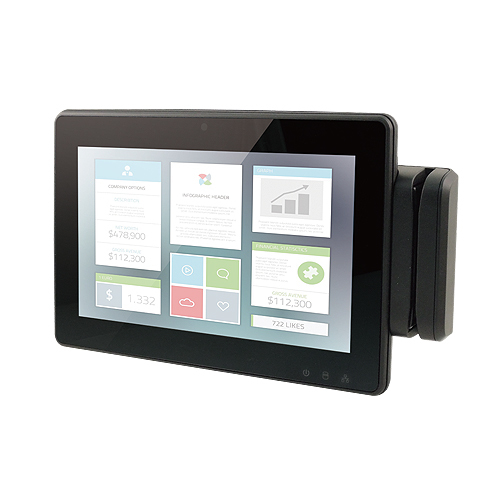 Avalue leverages the expertise in IPC to POS solutions and is unveiling Rity Series with confidence. Rity Series provides not just hardware, but also equipped with the exclusive Renity Sentinel, providing customers with a total solution. With Renity Sentinel hardware monitoring system, the chain stores who use Rity Series, can remote control through Renity Sentinel when hardware shutdown. It is expected to solve more than 80% of the system problems and reduce 70% of the cost of the round trip time personnel and human costs for the IT staff. Renity Sentinel uses in full range of Rity Series products now and will be extended to Avalue’s full range product lines and various vertical market applications, such as POS/KIOSK, automation, digital signage and bedside terminal etc. For more information, please visit our website at www.avalue.com.tw, enter the keyword “Rity” and click search button or contact us at sales@avalue.com.tw for more details.